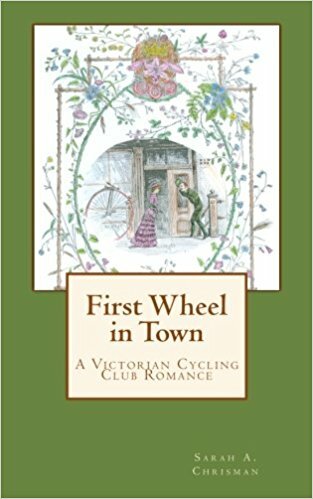 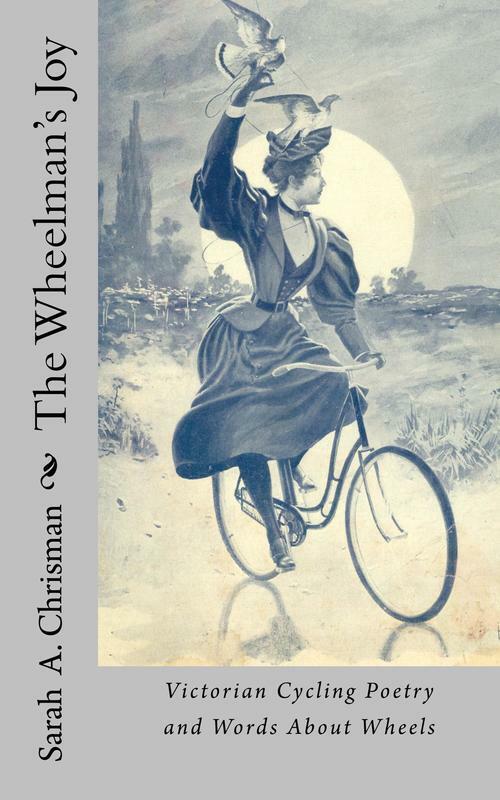 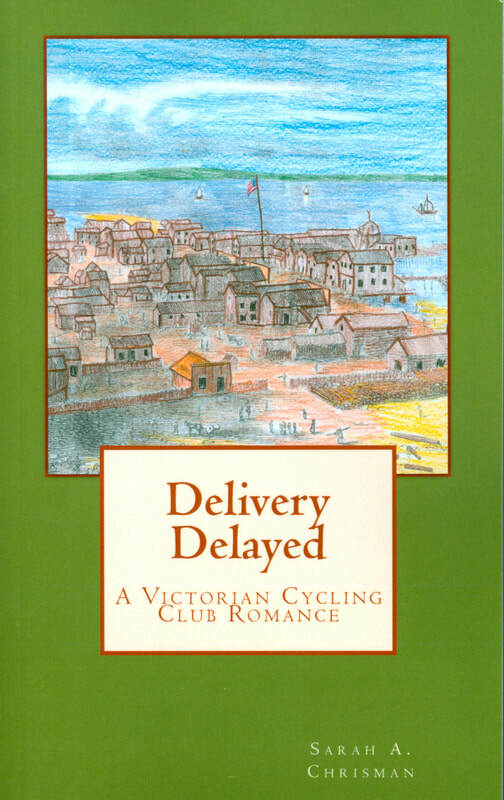 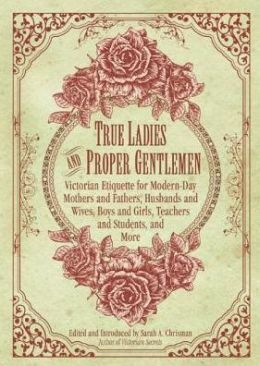 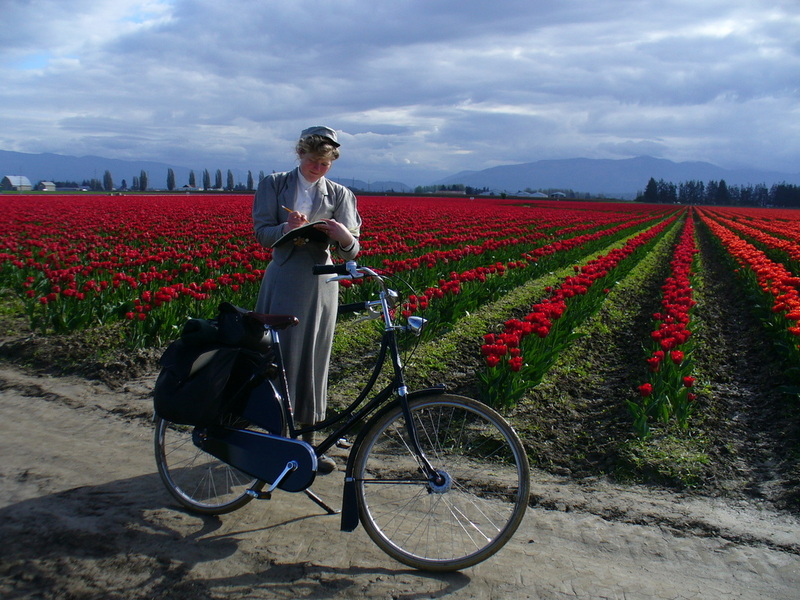 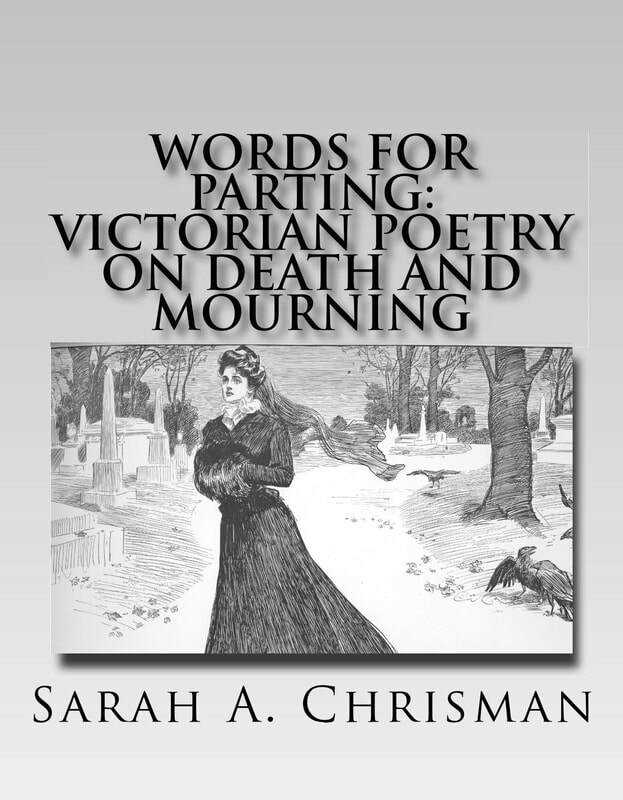 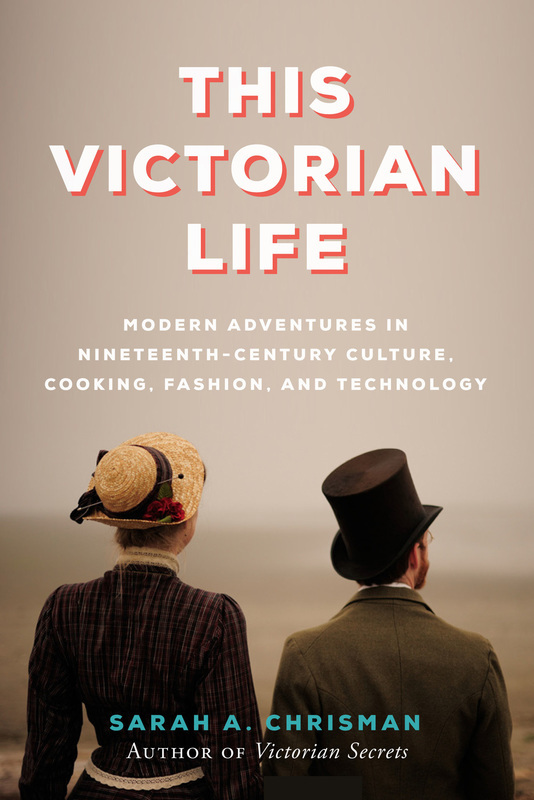 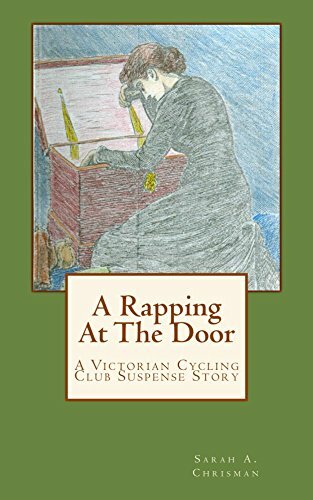 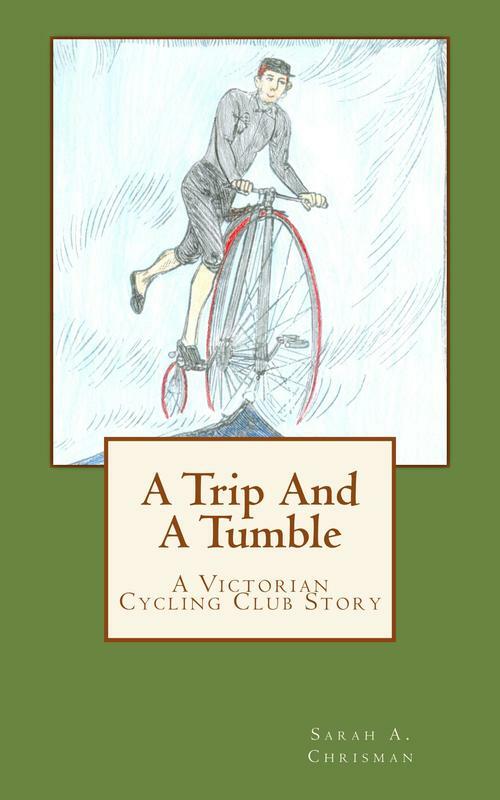 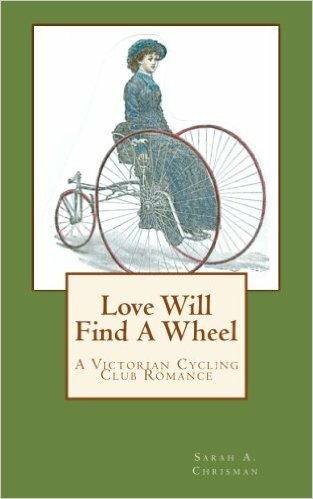 Include a link to this website <www.ThisVictorianLife.com> when you re-post or share any pictures from our website, and you may do so free of charge. 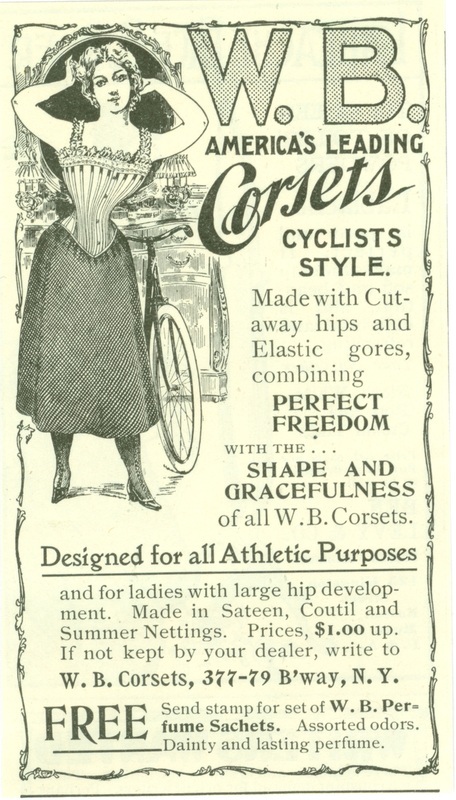 Please contact us about fees for commercial use. 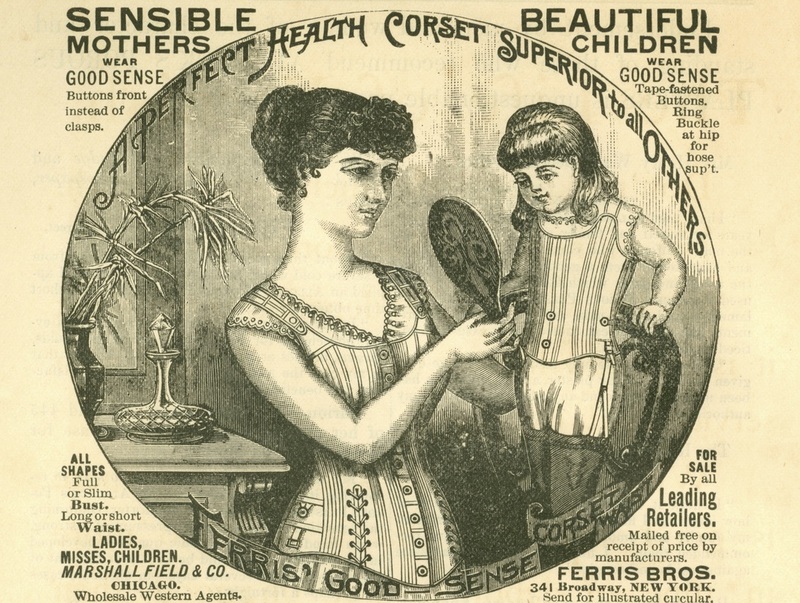 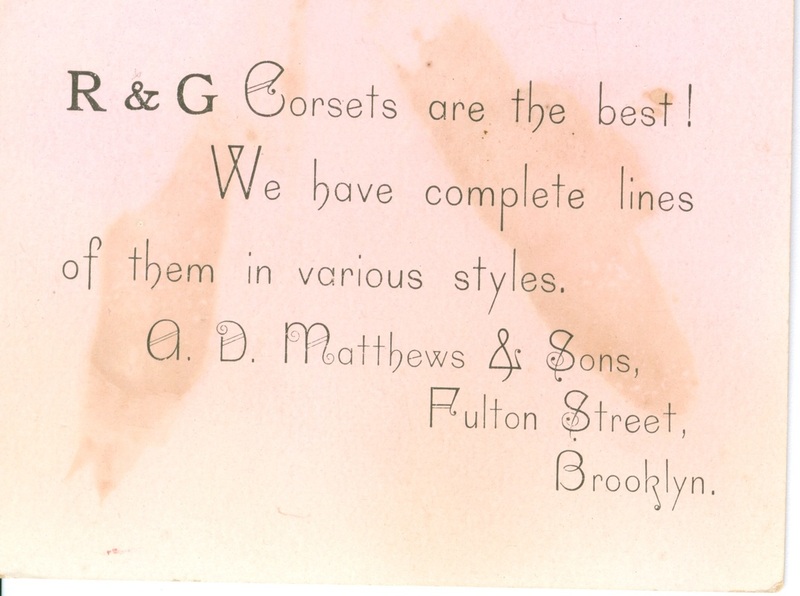 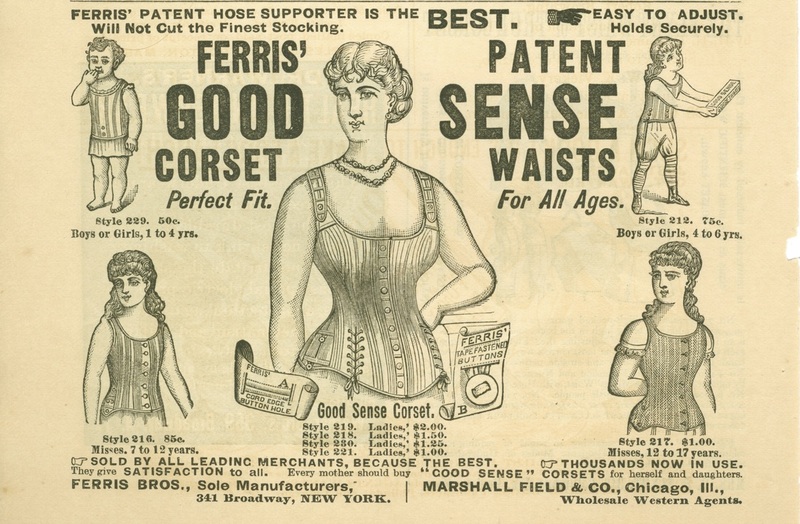 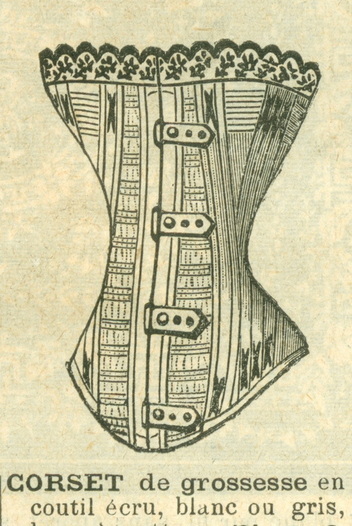 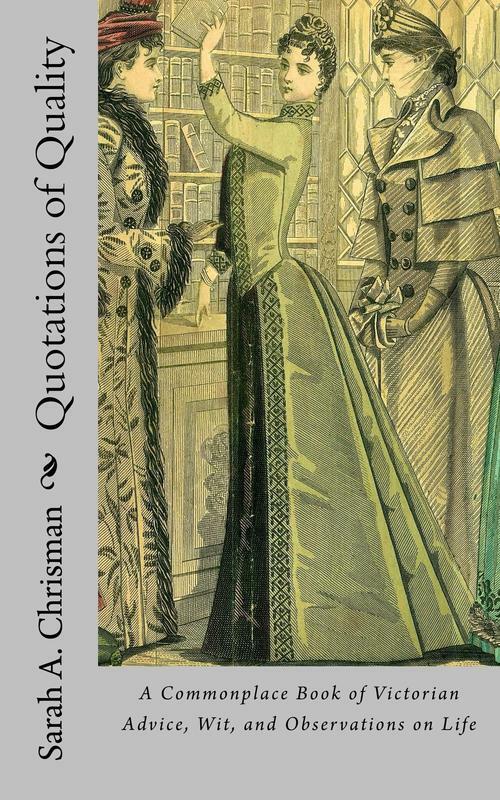 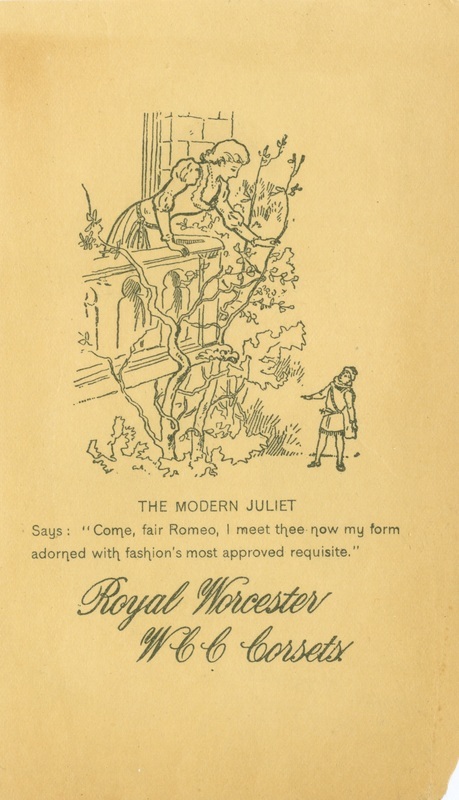 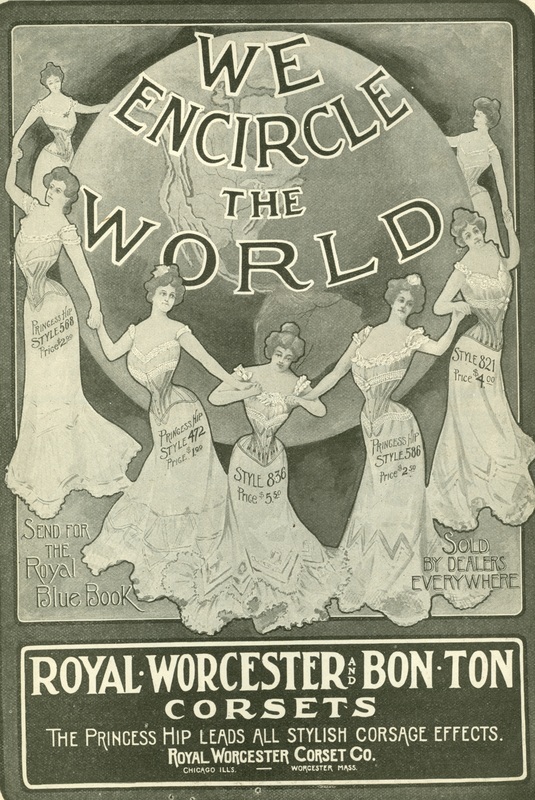 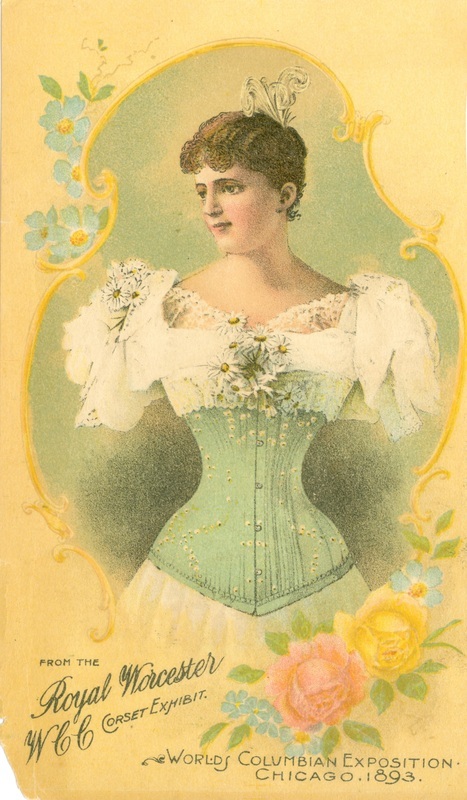 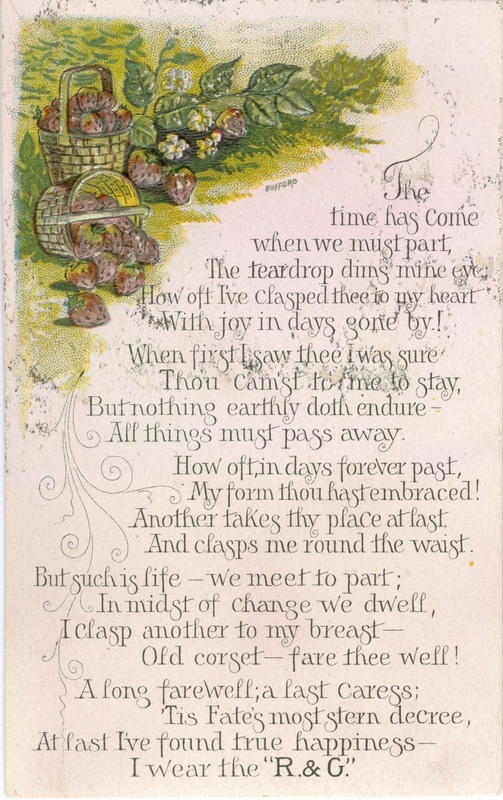 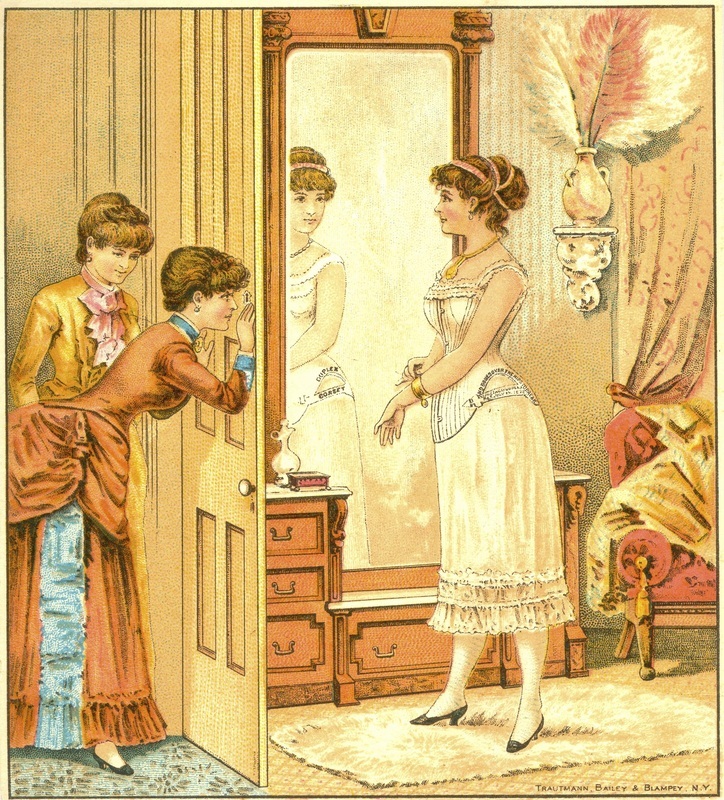 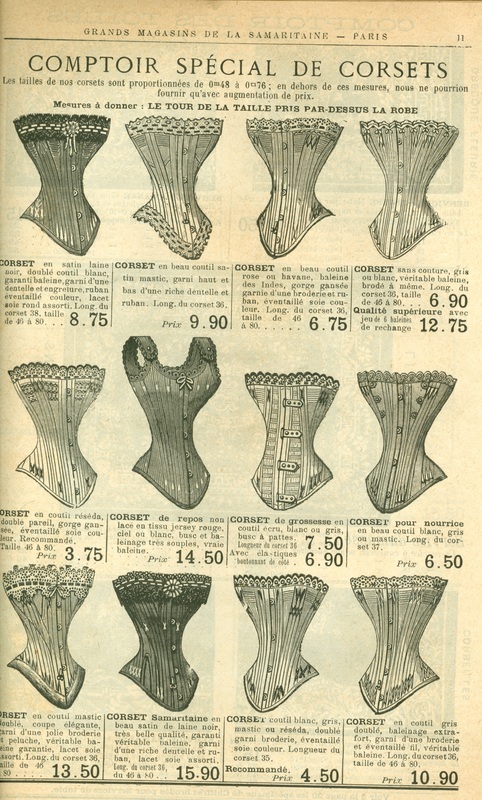 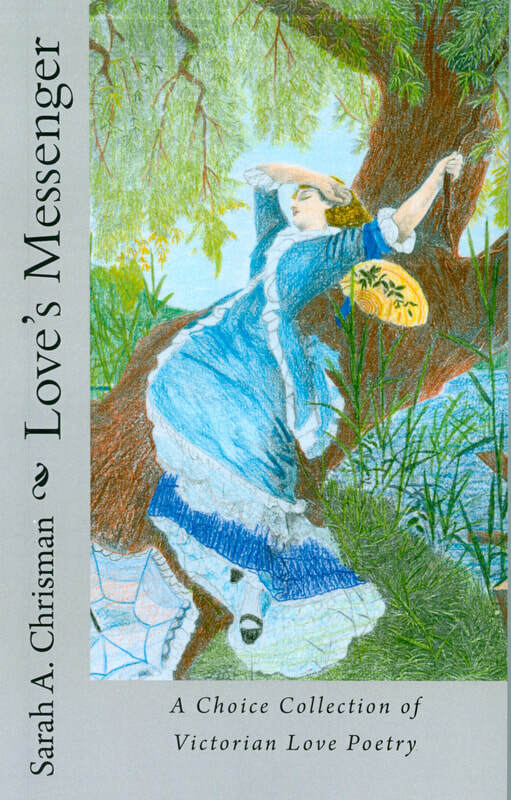 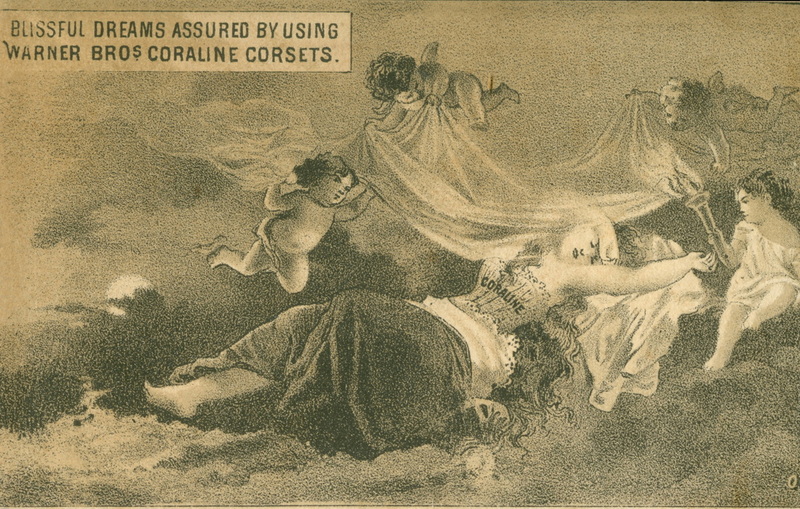 For 19th-century corset images reprinted on various goods, click here. 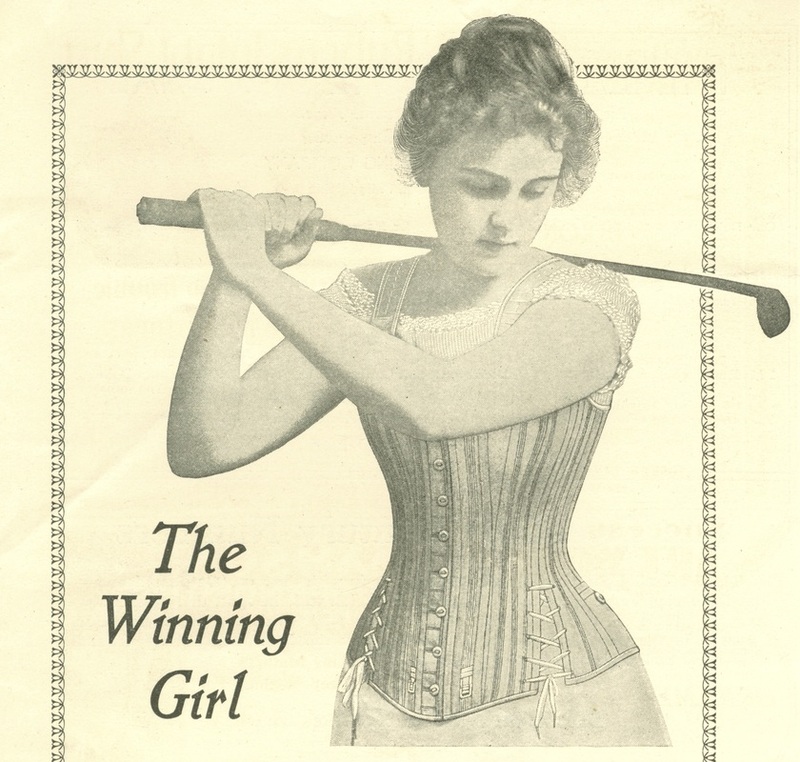 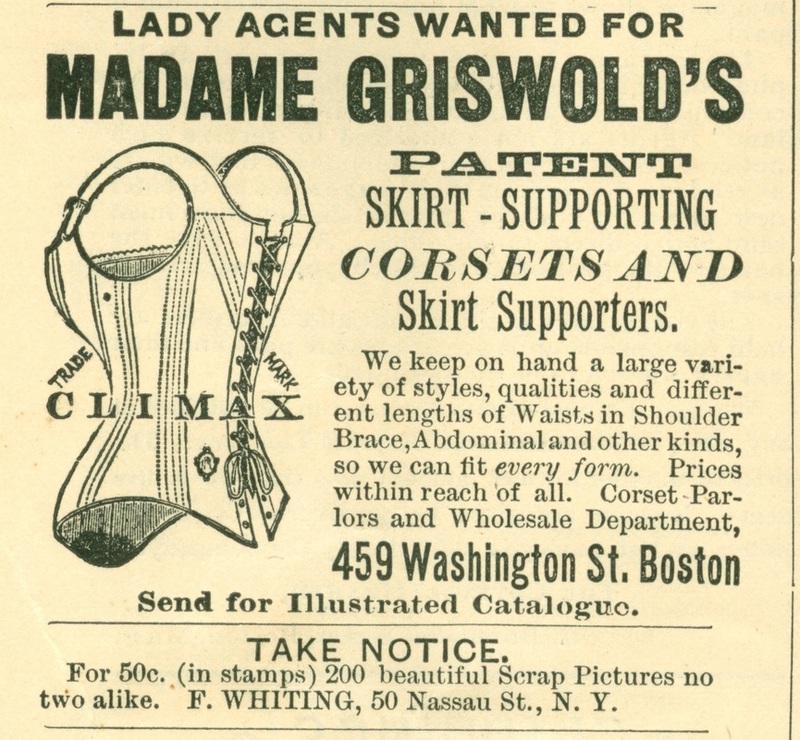 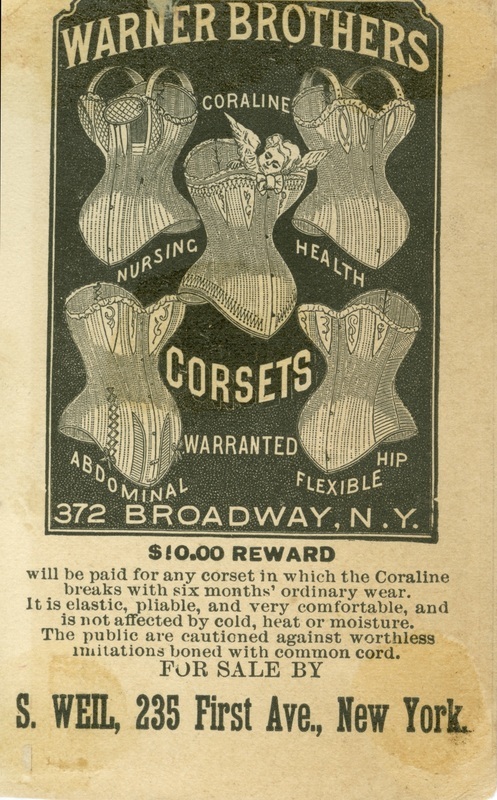 Corset advertisement in The Century Illustrated Monthly Magazine, June, 1885. 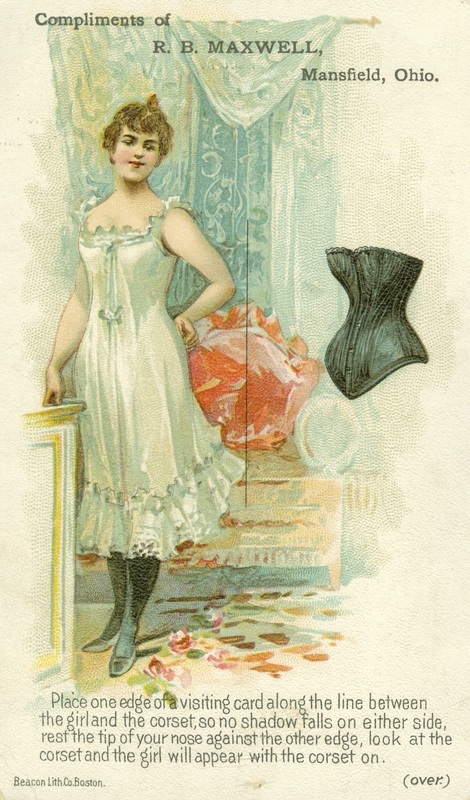 Page from a Paris lingerie catalog, 1890, with prices in French francs.